Nearly 10 acres of dirt for sale. Breathe that fresh country air. Whether you're looking for a great building site, tillable farmland or both. This one's for you. Beautiful country setting. Possible land contract terms. 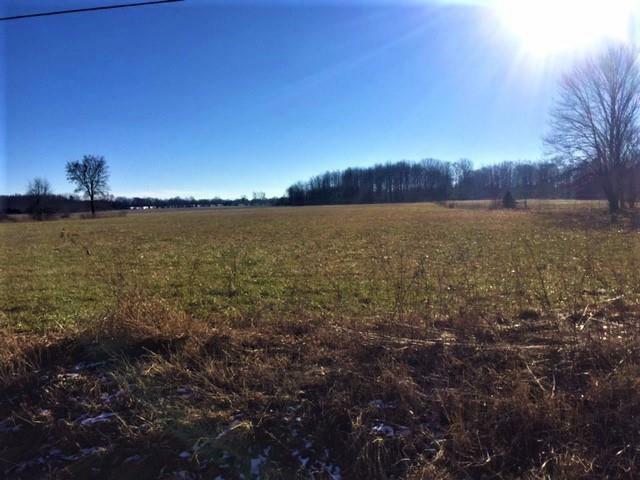 8 acres Tillable and 1.5 wooded.